The easiest way to blend smoothies! Just add all your favorite flavours in your Twist & Take™ to enjoy a delicious and healthy milkshake in any moment. With a removable straw on the top and a potent blender at the bottom at a safe distance for kids. For easy drinking and transport. Fill your Twist & Take™ Sport with your favourite ingredients and enjoy delicious and healthy beverages at anytime. Includes a convenient lid for easy drinking and transport. With Twist & Take™ Tornado you’ll be able to enjoy, in a matter of seconds, delicious mixes! Smoothies had never been so easy to prepare! Just add all your favorite flavours in your Twist and Take™ to enjoy a delicious and healthy milkshake in any moment. 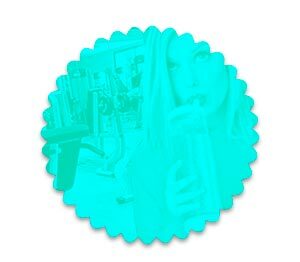 Twist and Take™ is perfect to bring to work, to the gym or as a healthy snack for children. 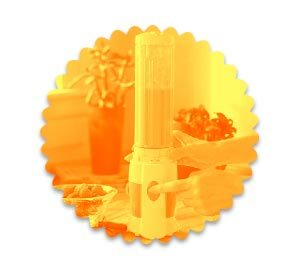 Its powerful blender at the bottom will be perfect for any kind of fruit. 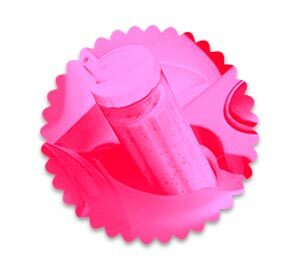 Twist & Take® features a security distance between the blade and the lid so that kids can use it without any risk. Furthermore, it fits in car cupholders. In a few minutes you will enjoy delicious, healthy milkshakes and natural juices full of vitamins. Twist & Take features an ON/OFF button with a safety system and a powerful blender inside, at a safe distance to keep it away from children.